pastor's girl's ponderings hit a thousand followers a few days ago and gasps of disbelief, amazement, and wonder ensued. I still can't get over it, y'all. This little blog has gone farther than I'd ever hoped, thanks to you. I think a giveaway to celebrate all you've done is in order. 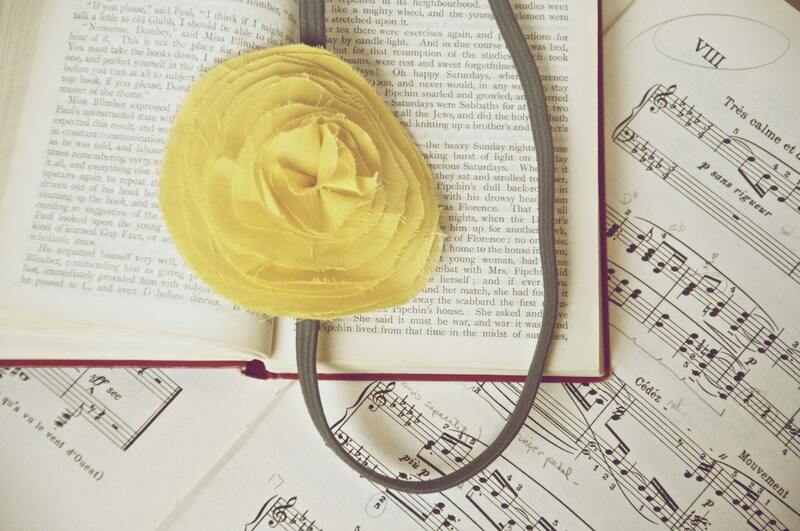 number one: cream flower headband from Natalie. 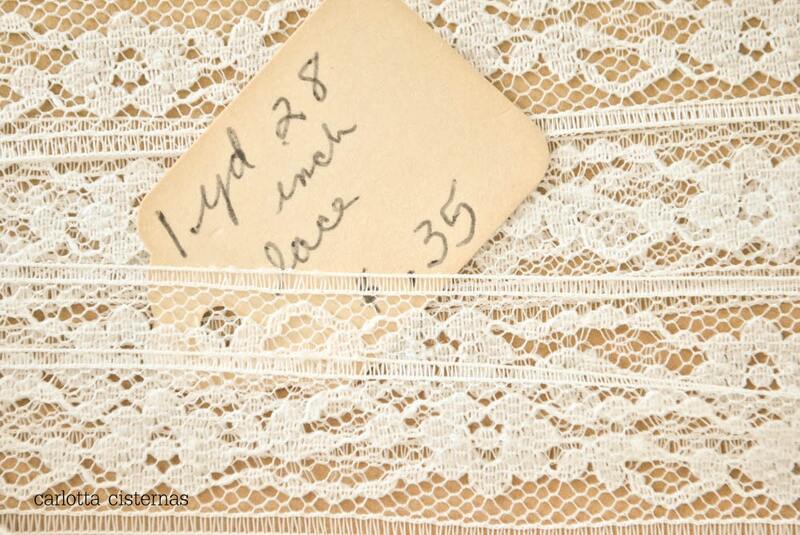 Simple, flowery headbands evoke a picnic in the park, dressed in a sundress and cowboy boots. And then maybe a leisurely bike ride afterwards. Perfection. clockwise, starting at top left: caged innocence, bella, dreams kept, the vintage sea. number two:A twenty five dollar gift certificate to New Fashioned Whispers. This shop is gorgeous, y'all. 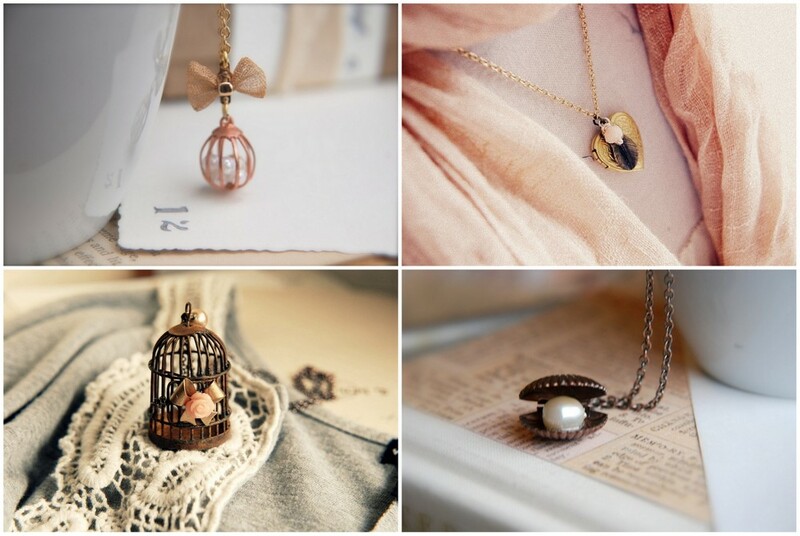 Each piece is a perfect blend of whimsy and elegant, sophistication and shabby chic. I want everything. Swoon. number three: A duo of rosette bobby pins from Blythe. These are perfect for adding a little effortless extra touch to outfits in the summer – so pretty! 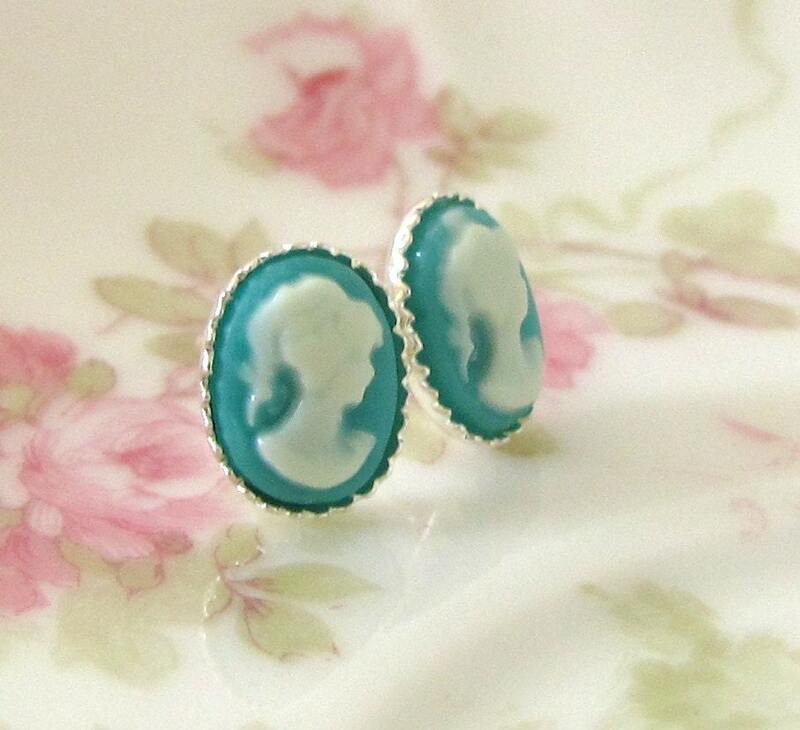 number four: vintage turquoise cameo earrings from Rachel. I've always had a special fondness for anything cameo, but cameo and vintage and turquoise? Sign me up. These are darling earrings perfect for summer. number five: Any four prints (which will be reformatted to 4x6s) from my etsy shop or blog. Five prizes means five of you will find one of these prizes in your mailbox in a few weeks. Want to enter to be one of those five winners? + blog about the giveaway – be sure to leave the link in a comment! The giveaway will end on Wednesday, June 8th, at 9:59pm – any entries submitted after then will not be counted – and the winner will be announced shortly afterwards.